Please note that we have been existing on facebook group for over three weeks from now. We created the group for easy conversation and easy way to read our blog post. 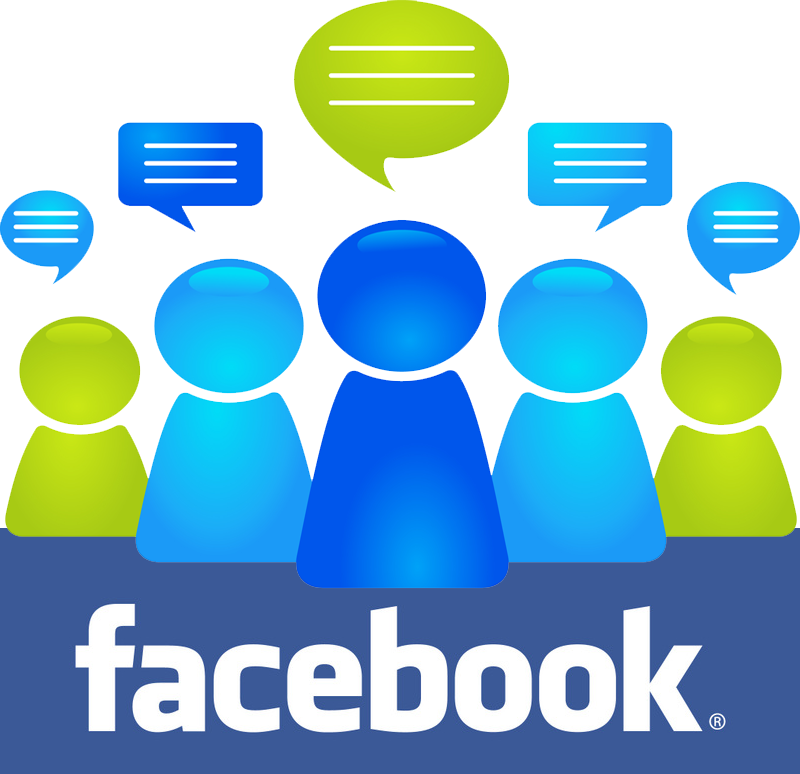 We have over 500+ members on our facebook group conversation and more are still joining us everyday. You can join us now if you are not on facebook group with us.